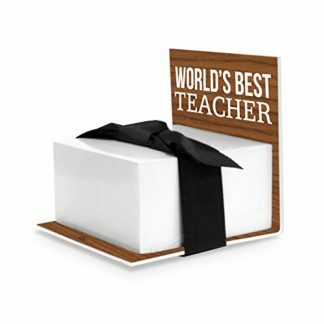 Have you been searching for the best kind of gift that you can give to a psychology professor? You’ve come to the right place! This pen with an engraved quote from well-known neurologist, Sigmund Freud, is a functional and notable gift for any psychology professor, counselor, psychiatrist and therapists. 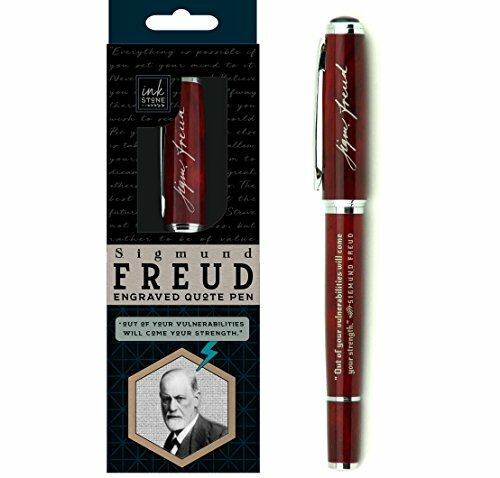 Your psychology professor surely taught you a lot of things, and as a token of appreciation, no other item can be more delightful than this Sigmund Freud Quote Engraved Pen. Elegant, functional and inspirational, every psychology professor, therapist, counselor or psychiatrist will surely appreciate this small gift. 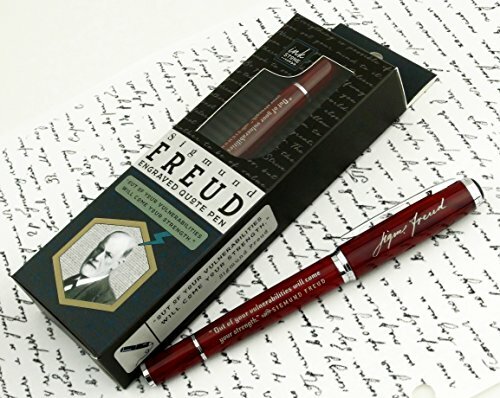 Pen cap is also engraved with Freud’s signature. 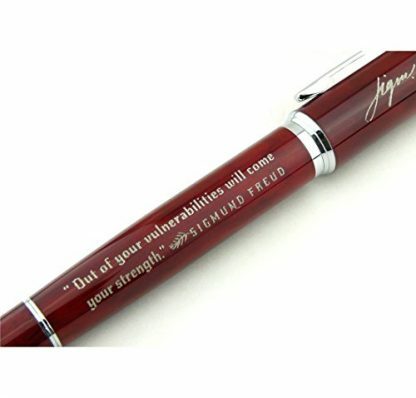 Pen is made of elegant metal with lacquered wood-colored finish. Roller ball writing tip with black ink. Replaceable cartridge (compatible with Inkstone RB01, Monteverde M222BU and M222BB, Zebra JF-1.0 and more). This may be a tiny gift, but it is very functional. 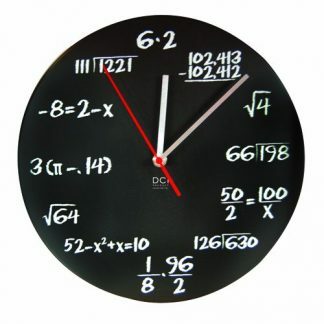 Your professor can use this to check papers, sign documents, and even write notes for each lesson. 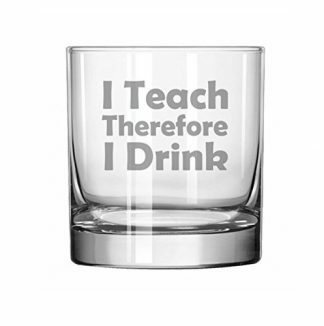 Aside from professors, psychology students and faculty staff from the Social Science department will certainly appreciate this gift.